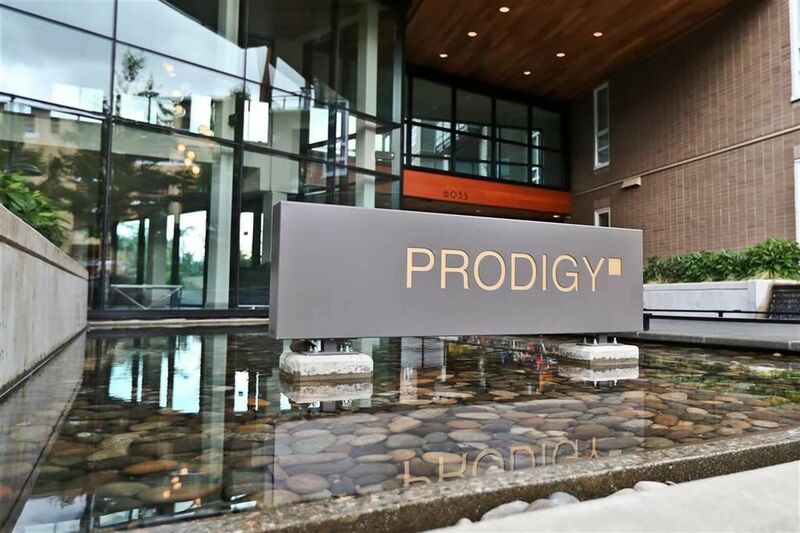 Welcome to the Prodigy by Georgie award winning builder Adera. This bright and airy open concept floor plan features 2 bedrooms, 2 bathrooms and a large den. A gourmet kitchen with granite countertops and stainless steel appliances, top quality construction, beautiful engineered wood floors & a large outdoor patio. Located in Wesbrook Village, this lovely suite is a quick walk to Save-On-Foods, restaurants, cafes, shopping and transit. Norma Rose Point Elementary (K-8) and University Hill Secondary catchment. One parking and one storage locker too. Easy to show on short notice, quick possession is available.